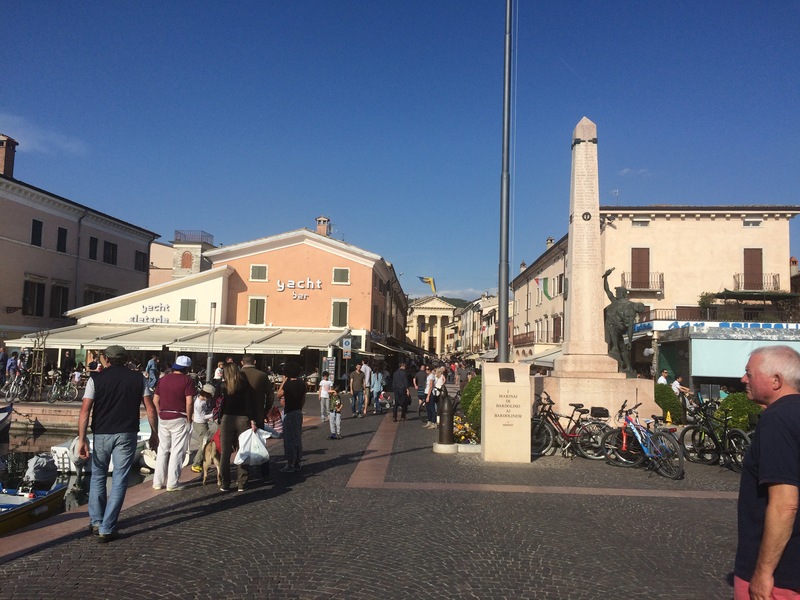 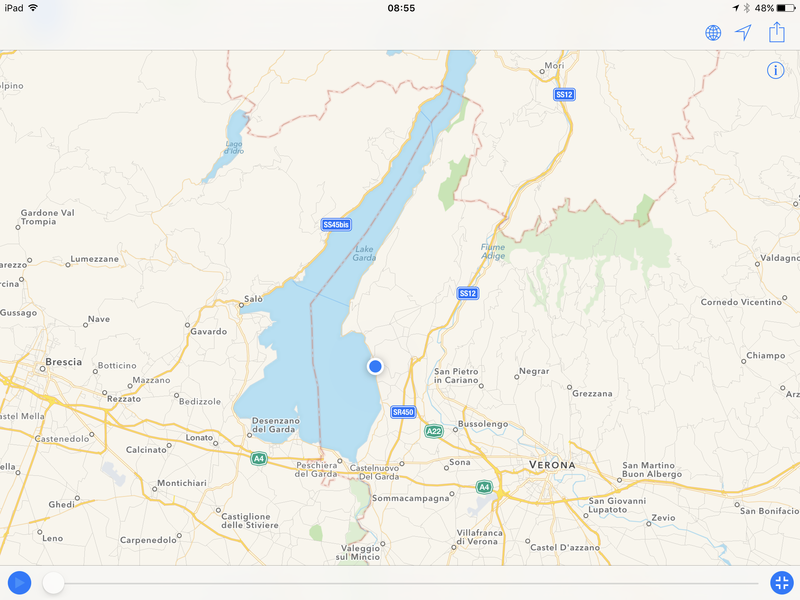 We visited the town of Bardolino on the shore of Lake Garda where Issey and Ame planned to marry in June. 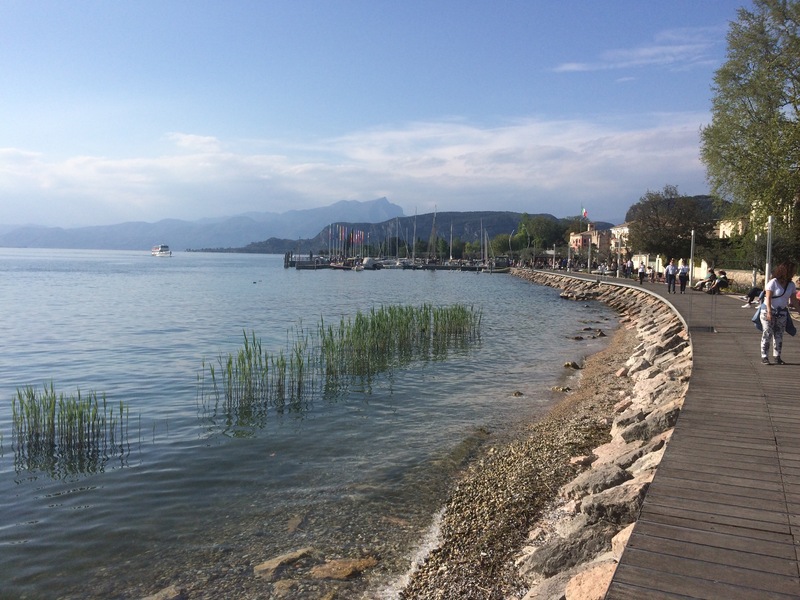 Originally a fishing village, the town was set in a wine producing area and was now one of the best known resorts on the lake. 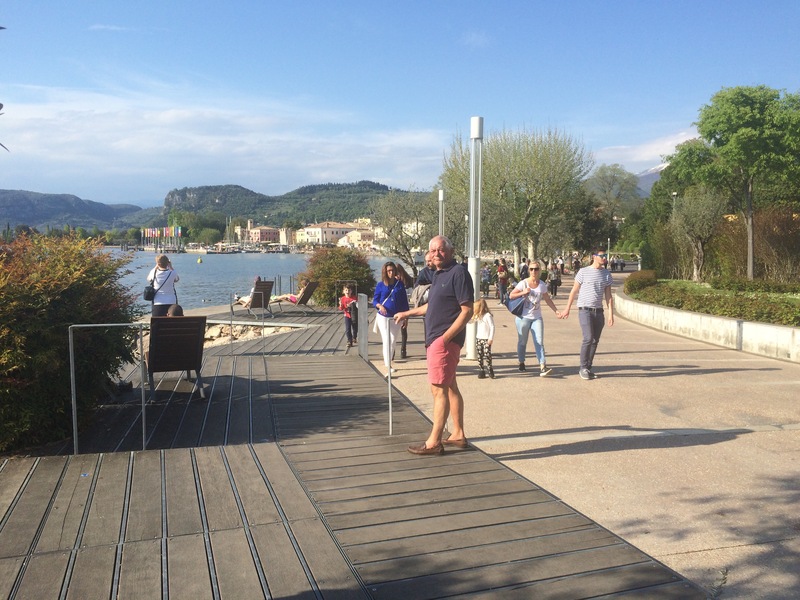 We walked along the promenade by the lake on Saturday evening and found a bustling town centre, full of restaurants, cafés and ice cream parlours. 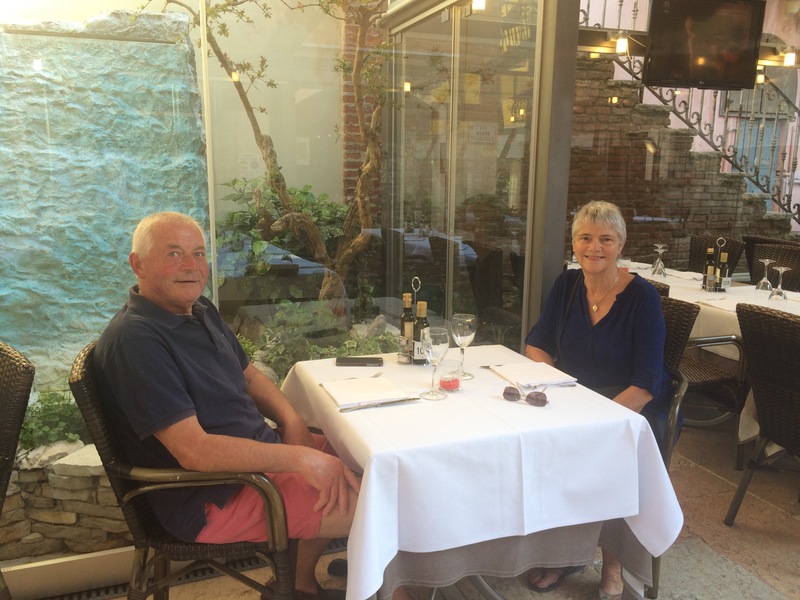 The weather was still warm and we sat outside for our evening meal of spaghetti vongole, fish and coffee washed down with a delicious bottle of their local red wine.